This comes as figures released recently have shown there was a sharp rise in serious and violent crime in 2016, including a 14% increase in knife crime. 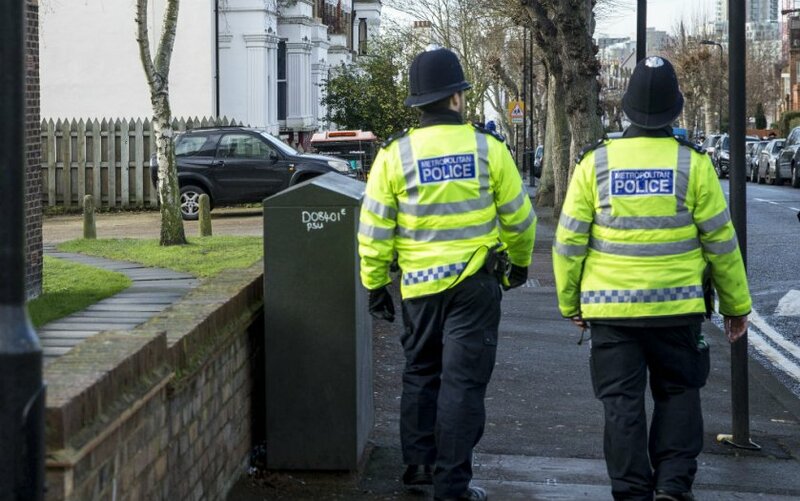 Police forces have seen their budgets cut by £2.2 billion in real terms in recent years, according to the National Audit Office, and Theresa May has told police they will have to make more spending cuts in the years ahead. "Recorded crime has been on the increase since cuts in police budgets have taken hold, with fewer police on our streets and more victims being let down. "The reduction in visible policing is clearly a reason behind the rise in knife crime, both in terms of more young people carrying knives to feel safe and the work of the police being hampered. "Even if you believe the double-digit increases in serious and violent crime might be affected by 'changes in recording processes', the increase in homicides and knife crime are deeply troubling. “This government is undermining the ability of the police to do their job and keep communities safe. "This will only get worse as a result of Theresa May's hard Brexit agenda being backed by Corbyn’s Labour that is set to blow a £100bn hole in public finances. “Diane Abbott’s car crash interview on policing yesterday show that Labour lack the economic credibility to talk about the very serious issue of reducing crime.